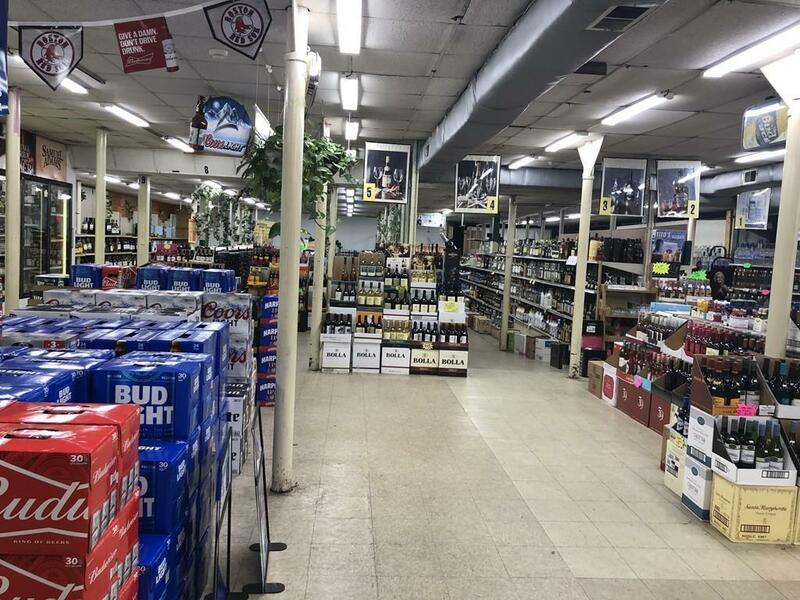 Huge liquor store with return cans & bottles area occupies almost entire 9000sf first floor of 2 story building (16,688sf) including 2 freight elevators plus 20 parkings can be good opportunity for new owner with new energy to take over and expand liquor business to next level. Value in this property is real estate 16,688sf building situated on 18,000sf lot. Good to re-configure business layout on first floor and develop 2nd floor to offices or condos. Call listing agent for more info and showing. Listing courtesy of My Nguyen of Masscommon Realty. Listing provided courtesy of My Nguyen of Masscommon Realty.